Team India is the no.1 ranked Test team going into the series. 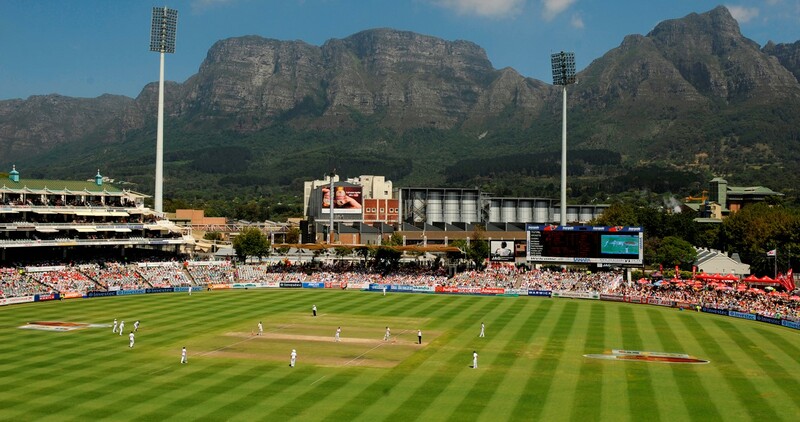 The first Test between India and South Africa will begin in Cape Town on January 5. The three-Test series will see the top-ranked Indian team take on top contenders South Africa in what is hyped as one of the best series of 2018. It truly is a great advertisement of Test cricket as India are on a dream run of 9 consecutive Test series wins; while South Africa has the advantage of playing in their own den. 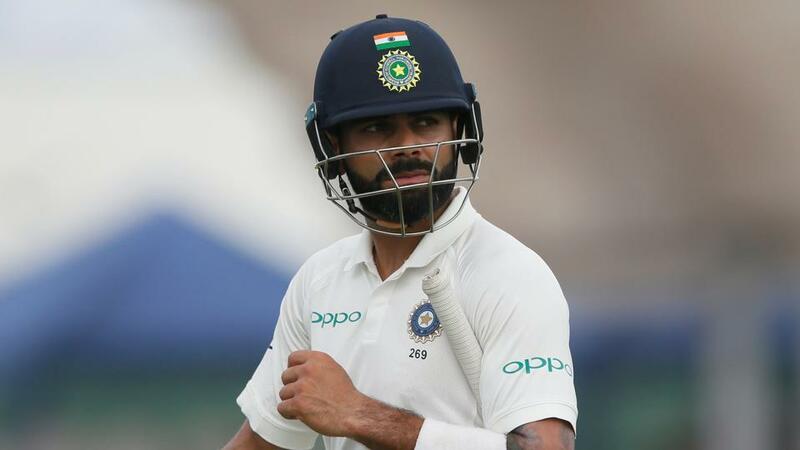 The series has been usually dubbed as Indian batting against South African fast bowling, but for the first time, experts also see it as a series in which Indian fast bowling contingent will do something brilliant. The unfortunate drought in Cape Town has affected the pitch preparation as well. It is expected that the pitch might not have its usual greenery on it and that’s good news for the Indian team batting. The dry pitch will also help the Indian bowlers in getting reverse swing with the old ball. As for the playing XIs are concerned, Shikhar Dhawan was declared fit for the first Test after he recovered from his ankle injury. However, the final decision on Ravindra Jadeja’s involvement in the match will be confirmed after a medical examination on the day of the Test. He was taken to the hospital due to a viral illness. 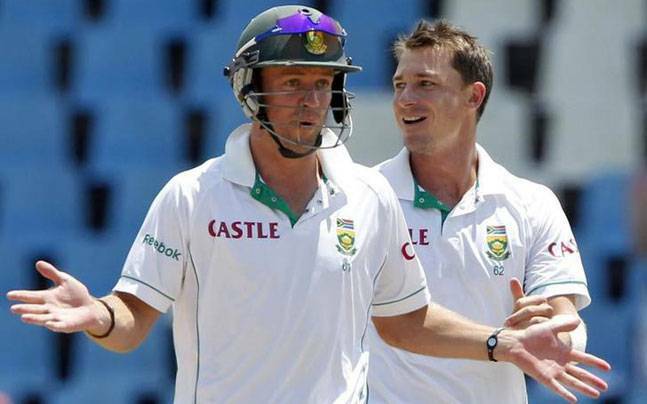 As for South Africa, Coach Ottis Gibson put question marks over the inclusion of the returning Dale Steyn. 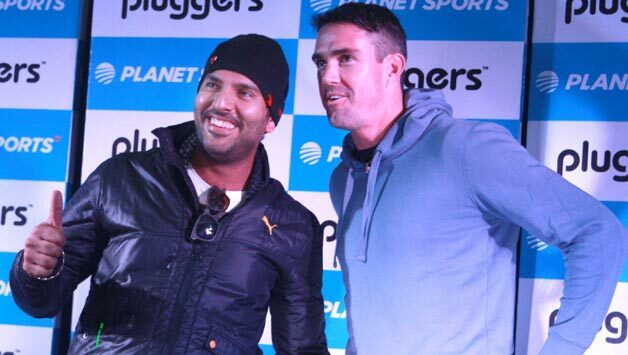 The return of AB de Villiers in the batting lineup will be a big boost for the Proteas team. South Africa will also have to find a combination to suit their strength of fast bowling and mix the spin of Keshav Maharaj with it. 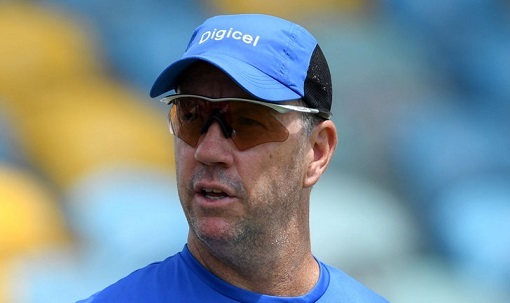 The result of the first Test will set the tone for the rest of the series for both teams.